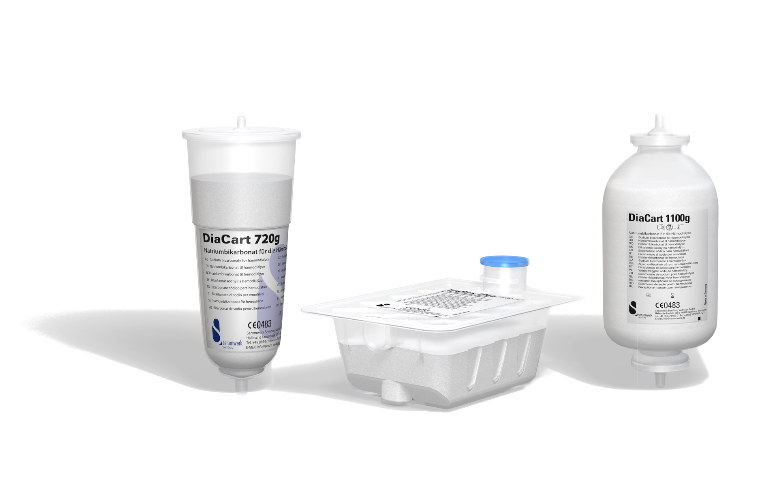 DiaCart and DiaBox – the modern method of producing a dialysis concentrate for hygienic bicarbonate dialysis. Serumwerk Bernburg was founded in 1954 and was privatised into a joint stock company in 1992. During this time, the business group developed into a globally recognized producer and supplier of medicinal products and medical devices for human and veterinary use.